Extend your ArtsWells experience by enrolling in one of the pre-festival workshops. 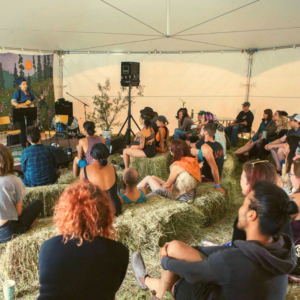 Every year, Island Mountain Arts hosts songwriting workshops for youth and adults. 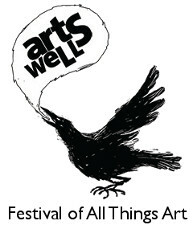 If you’re thinking about coming to Wells for the festival, consider booking some extra time to take part in a workshop.